This article was originally published on medium.com on 25 June 2018. When I am asked what is the biggest challenge in implementing sustainable production practice in the palm oil sector my answer is: changing human behaviour. It sounds both self-evident and simple. But if you listen to the rhetoric around palm oil you’d be forgiven for thinking that palm oil plantations are industrial wastelands managed by a faceless industrial machine. Unthinking, unfeeling and motivated solely by greed. The reality is both very different and more complex. People are at the centre of the palm oil industry. 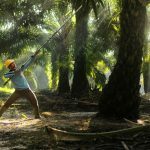 The majority of them living and working in countries like Indonesia and Malaysia where more than 80 percent of the world’s palm oil is produced. And the majority of those, in remote rural locations where farming, and related activities, is the key economic driver. It is estimated that the palm oil industry provides direct and indirect employment to some 16 million people in Indonesia and is now the country’s largest export earner. 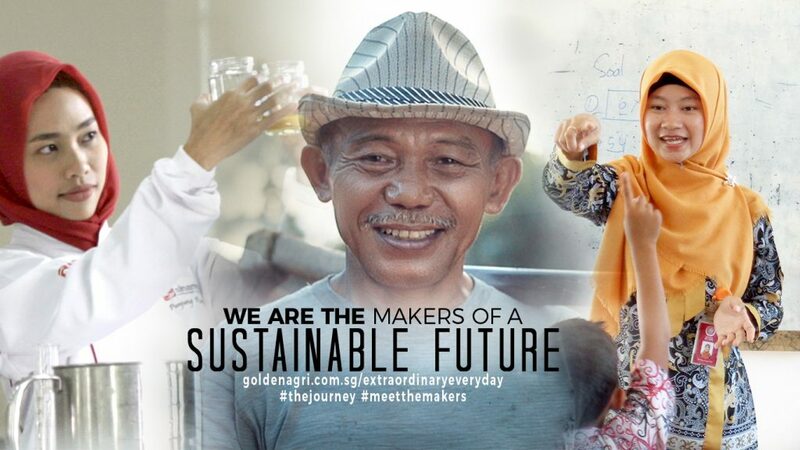 My own company, Golden Agri-Resources, known as GAR, provides employment to more than 170,000 people in Indonesia alone. Each of these people is essential to GAR achieving its sustainability commitments. These individuals are delivering the extraordinary transformation our company is undergoing as we modernise and implement more sustainable practices in every aspect of our operations from the development of high performing seed stocks, to the way we manage our estates, how we care for and support the communities in which we operate, to how we formulate products to enhance nutrition and food safety. But rather than tell you about what a great job we are doing, we’ve decided to tell the stories of the people behind palm oil through our Extraordinary Everyday campaign. The oil palm is an extraordinary plant, a tree that provides more than 30 percent of the world’s edible oil but requiring ten times less land than other crops to produce the same volume of vegetable oil. That efficiency of production, coupled with affordability and an incredible versatility in terms of applications has made palm oil a highly valued and widely used ingredient. It is also a controversial plant. 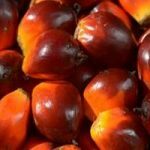 Increased demand resulting in increased production has raised valid concerns about the impact of palm oil plantations on the environment, especially tropical forests, and on humans, from questions about labour to concerns about the health impacts of eating palm oil products. As with every crop we grow around the world, there is a right way and a wrong way to grow palm oil. 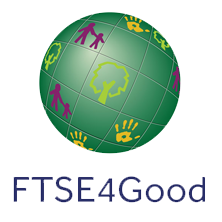 As a sector the palm oil industry has the greatest number of companies with commitments to no deforestation, no peat, no exploitation policies, a reflection of how pressure on the sector to address concerns about, for example, deforestation has had a positive impact. Without the full participation and support of the many hundreds of thousands of people within the industry, the sector will not deliver on those commitments. It is these everyday contributions that GAR wants to showcase. Through Extraordinary Everyday, we introduce you to many of the different people behind palm oil. We have spent the last few months in the field, the lab and even the classroom to produce a series of videos to bring you closer to these people. These are the people behind palm oil, the makers of our sustainable future. And there are many more like them in GAR’s business and across the palm oil industry. They inspire me and give me hope that this industry can continue to play a vital role in feeding and fuelling future generations sustainably. I encourage you to watch our journey video and get to know them for yourselves. They may just do the same for you. If you’d like to learn more about GAR’s commitment to responsible and sustainable palm oil production, you can find our latest sustainability report here. About the author: Anita Neville is Vice President of Corporate Communications and Sustainability Relations at Golden Agri-Resources (GAR).